Users who like CAPÍTULO 04 - MÍDIA RADIOFÔNICA - GRAVIDEZ E HIV! Users who reposted CAPÍTULO 04 - MÍDIA RADIOFÔNICA - GRAVIDEZ E HIV! 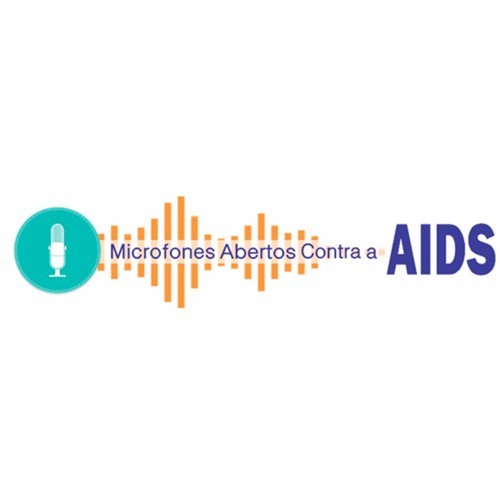 Playlists containing CAPÍTULO 04 - MÍDIA RADIOFÔNICA - GRAVIDEZ E HIV! More tracks like CAPÍTULO 04 - MÍDIA RADIOFÔNICA - GRAVIDEZ E HIV!